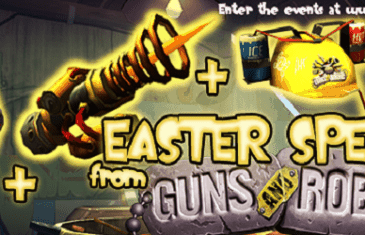 Home \ Tag "Masthead Studios"
MMO Attack and Masthead Studios have teamed up to offer fans of Guns and Robots an in game gift pack that contains: a Death Ray, Lizgar and Fanhelmet. Your Daily MMO and MMORPG News for Tuesday February 4th. 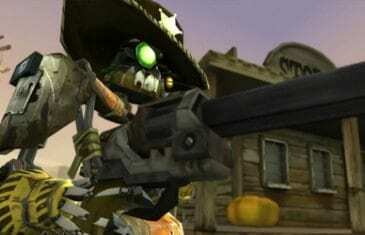 Today Nicole discusses Guns and Robots, Digimon Masters Online and Pantheon: RotF. 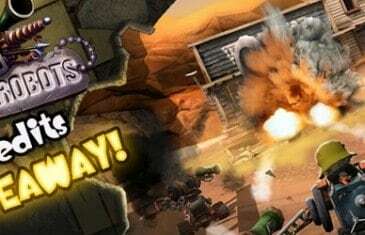 Masthead Studios today revealed some exciting upcoming events to celebrate Valentine's Day in the unique MMOTPS game, Guns and Robots. Your Daily MMO and MMORPG News for Thursday October 31st. 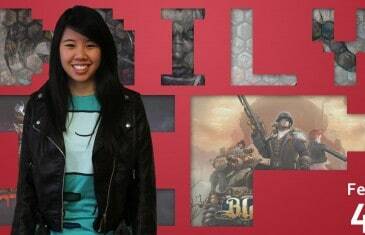 Today Bethany discusses Runescape, Heva Clonia Online, Guns & Robots and more. Masthead Studios today announced the beginning of Guild Recruitment for their uniquely themed free online shooter game, Guns and Robots. 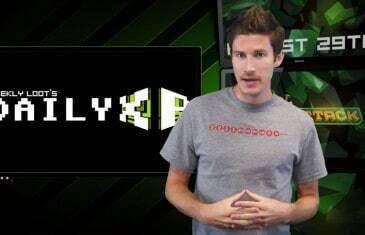 Your Daily MMO and MMORPG News for Thursday August 29th. Today Kirk discusses Extraction, League of Legends, SOE and GUNS and ROBOTS. Guns, Robots, Sieges And Medieval Castles! Masthead Studios have announced a brand new update for the free-to-play MMO shooter today, bringing a whole new map to the world of Guns and Robots. MMO Attack brings you a first impressions video of GUNS and ROBOTS, a third person shooter game from Masthead Studios. MMO Attack and Masthead Studios have teamed up to offer new players to GUNS and ROBOTS 16,000 credits to use on in-game items. MMO Attack recently sat down with Orlin Dustkoniv, Project Team Leader at Masthead Studios to discuss Guns and Robots. Today we have some news out of Bulgaria where Masthead Studios, an independant game developer, has announced the start of the open beta for the upcoming free to play first person shooter GUNS and ROBOTS. Masthead Studios announces their new map featured in the upcoming shooter GUNS and ROBOTS. 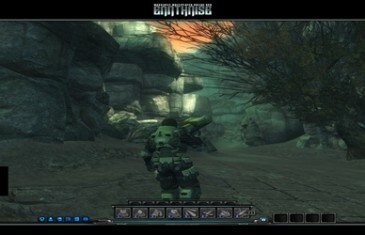 Masthead Studios is transitioning the P2P MMORPG Earthrise into a free-to-play game.